Address by Dr Johan van Zyl: Good afternoon ladies and gentlemen. 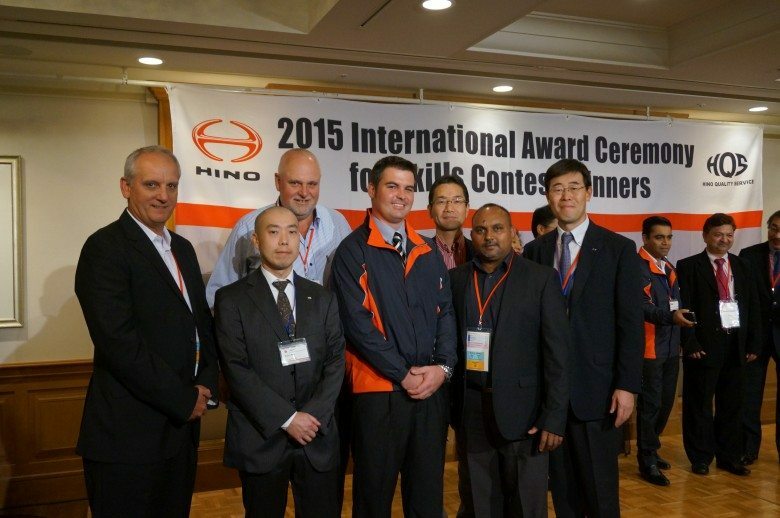 I am particularly pleased to introduce to you today a very important guest from Hino Motors Japan. His career in the automotive industry started when he joined Toyota Motor Corporation in 1973. He held various positions including Managing Officer and Senior Managing Director before joining Hino Motors in 2007 as executive vice president and a member of the board. A year later he was promoted to President. Ladies and gentlemen it is my pleasure to welcome the President of Hino Motors, Japan, Yoshio Shirai. A very special South African welcome to you Shirai-san. I am sure you are all well aware of the challenges faced by the Japanese vehicle manufacturers in getting production back on schedule after the massive damage caused by the earthquake and tsunami that struck Japan on March 11 this year. 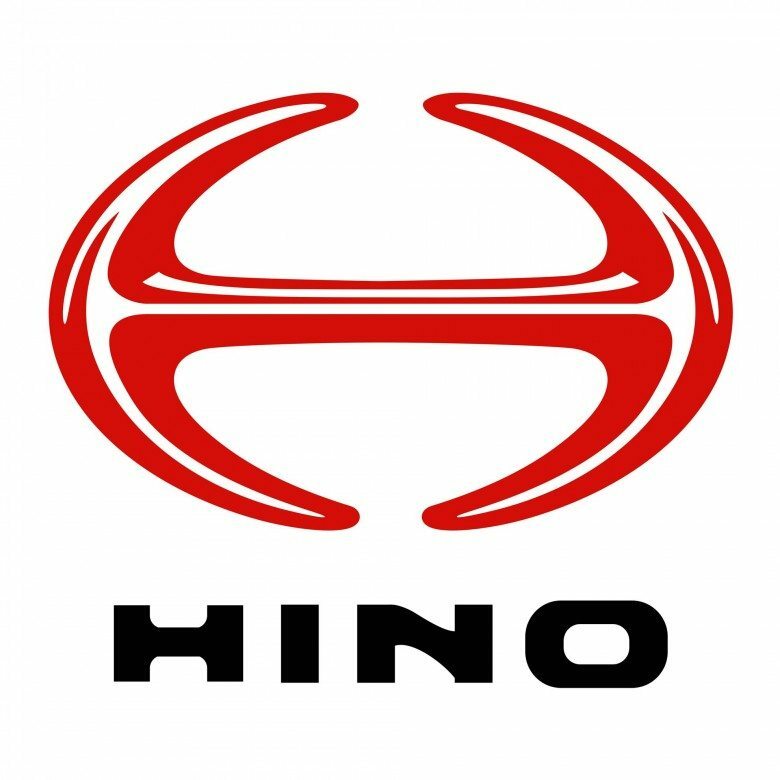 Hino was one of the companies affected and today I want to pay tribute to the manner in which they have recovered and gone out of their way to assist us here in South Africa. 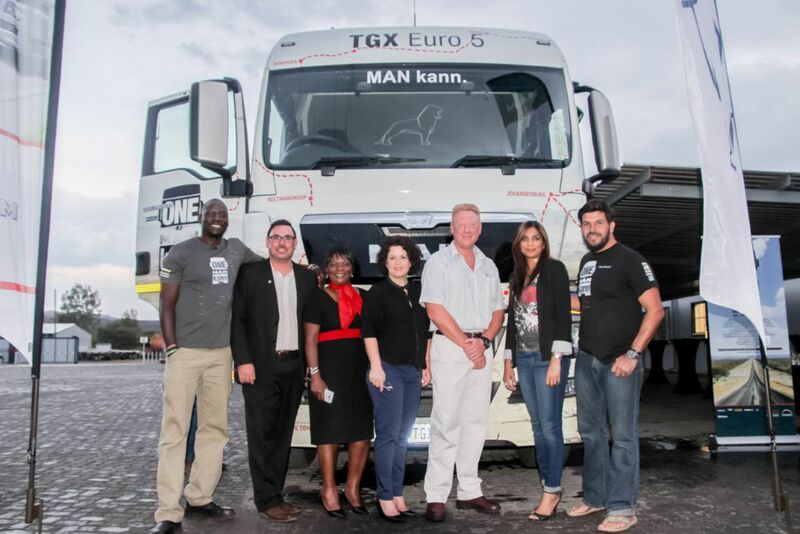 This is particularly true with regard to the all-new range we are previewing here at the Johannesburg Truck & Bus Show. 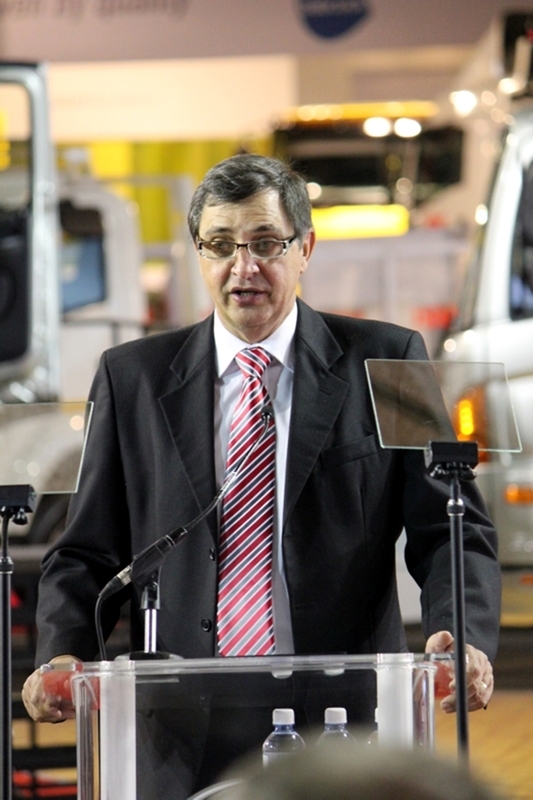 Hino’s relationship with South Africa and in particular Toyota South Africa goes back almost 40 years to 1972. 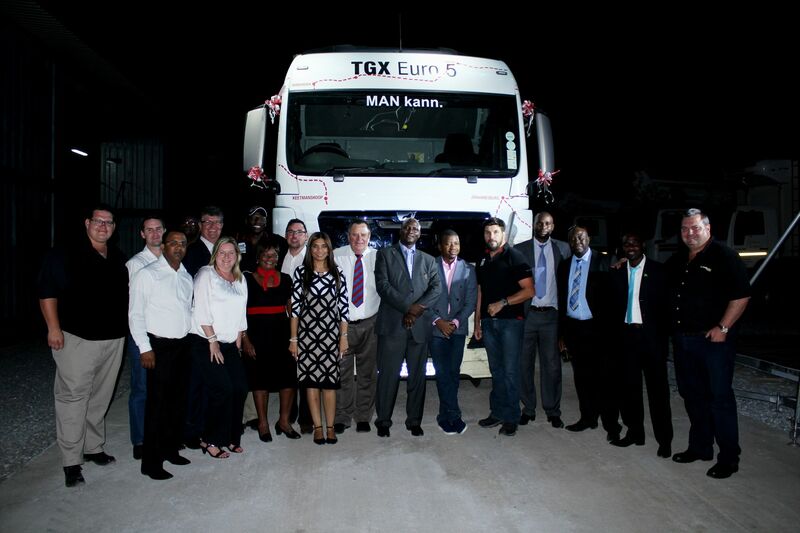 During this period we have had a very successful partnership and have built the brand to be one of the most respected in the local trucking industry. 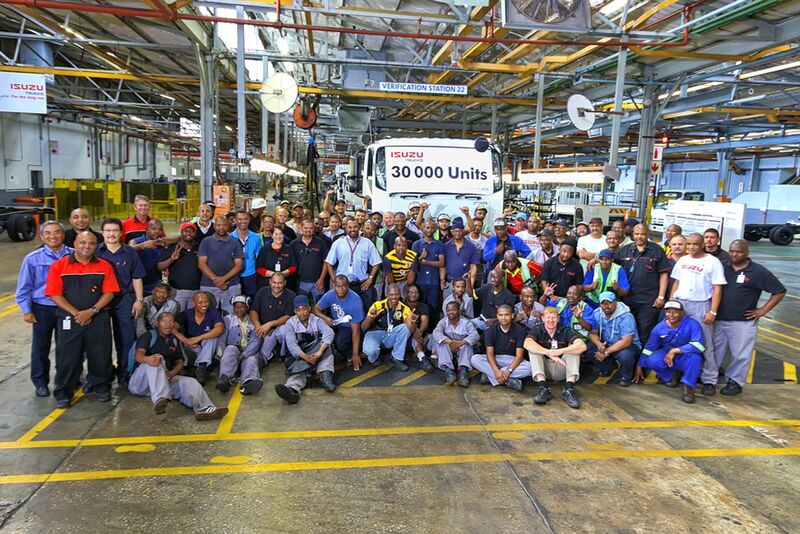 I believe we have also benefited substantially over the last three years since changing the name of the company from Toyota SA Trucks to Hino South Africa. The consolidation of the dealer network and the roll-out of the strong corporate identity have made a very positive impact on both customers and dealers. 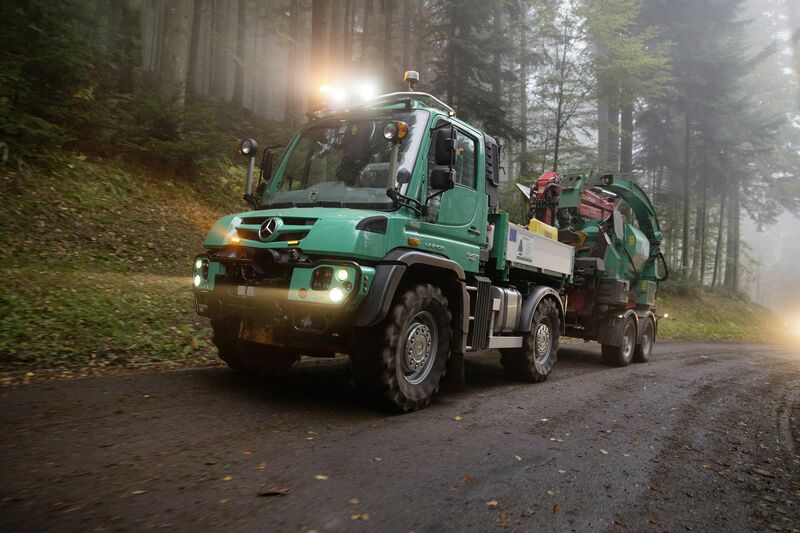 We want to further strengthen Hino’s position as a major player in the local commercial vehicle market. Key focus areas In this regard will be strengthening the product range – some examples of which you will see here today – and continuing to analyse operating costs to find where to make improvements for the benefit of our customers. We remain obsessed with satisfying our customers by meeting all their requirements as well as further developing our dealer network. We have made solid progress in these areas already, but we are certainly not going to rest on our laurels. Now it is my pleasure to ask the president of Hino Motors to address you. Ladies and gentlemen, Yoshio Shirai.